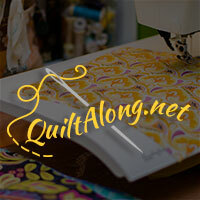 This is such a lovely quilt pattern. Unfortunately it looks like Cara isn't updating the site anymore and the links on the page are broken but I loved this pattern too much to not make sure it's availiable for y'all to check out. 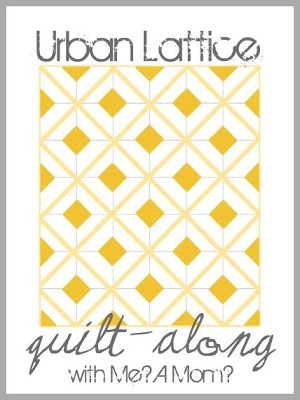 Urban Lattice Quilt Along @ Me a Mom?